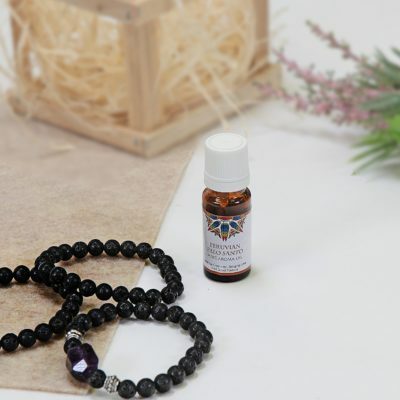 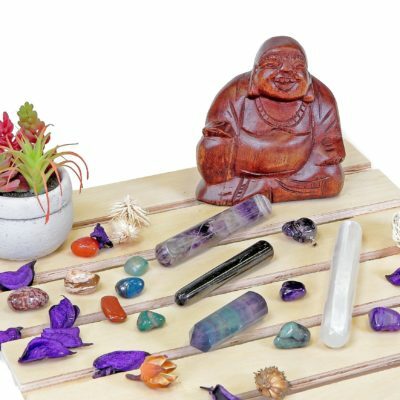 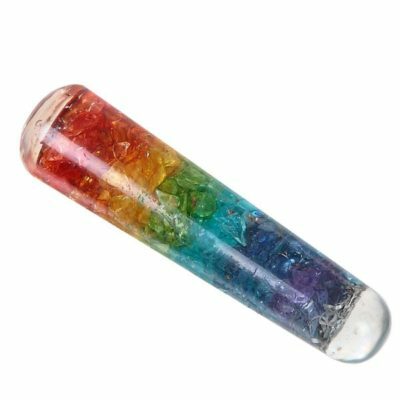 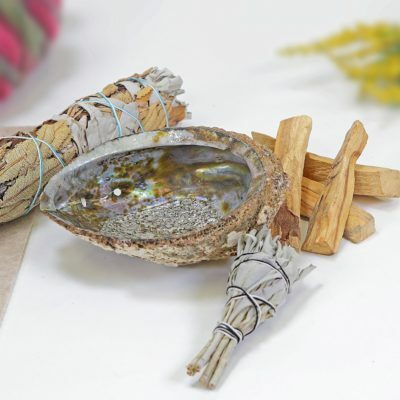 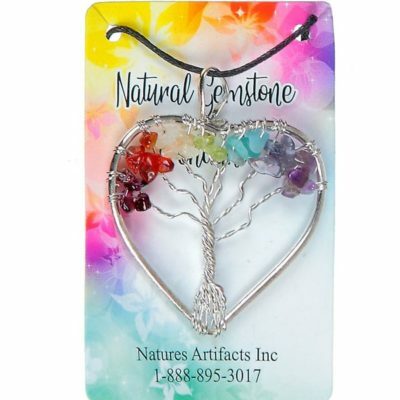 Nature’s Artifacts’ Mind, Body and Soul Collection consist of metaphysical articles such as guardian angels, pendulums, smudging & Chakra products. 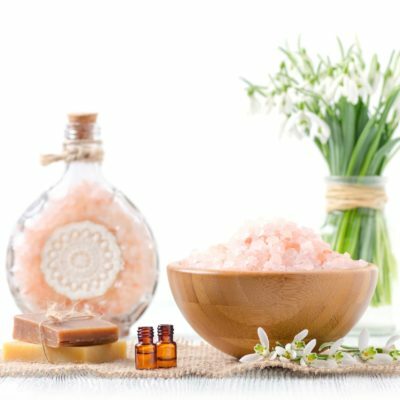 Add to your retail line a wide variety of essential oils and luxurious bath salts. 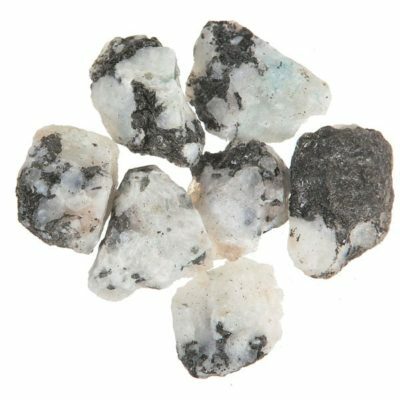 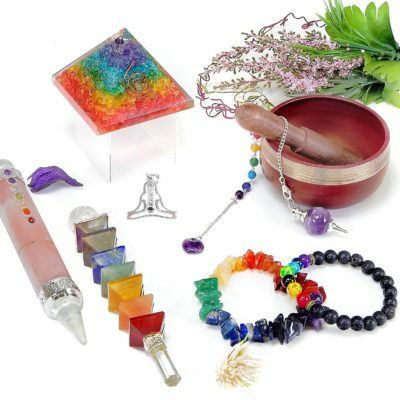 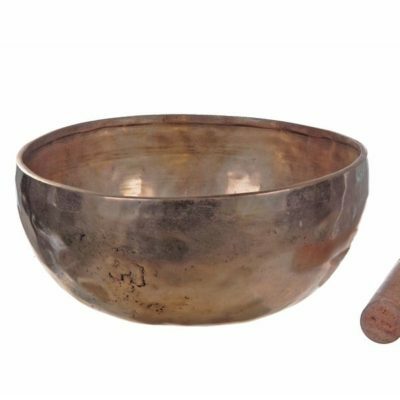 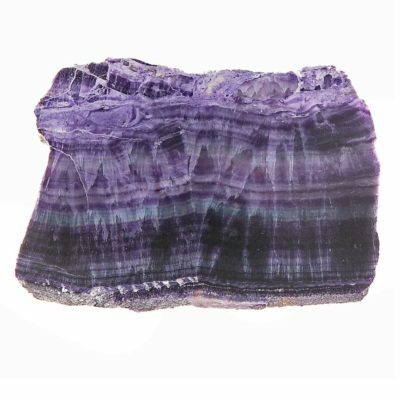 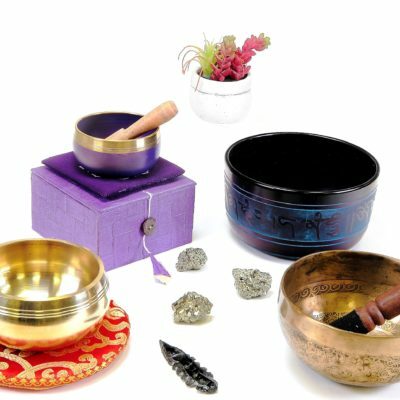 Massage wands, rollers, and stones are available in an assortment of designs and gemstones.